Health is important. We all know that. We’ve seen it all about how this latest fitness regime and diet will help you to lose weight and detox your body, or how taking certain food supplements can give us jet black hair and flawless skin. But, have we ever considered what we should do to take care of the health of our spine? Pretty sure it’s zero! 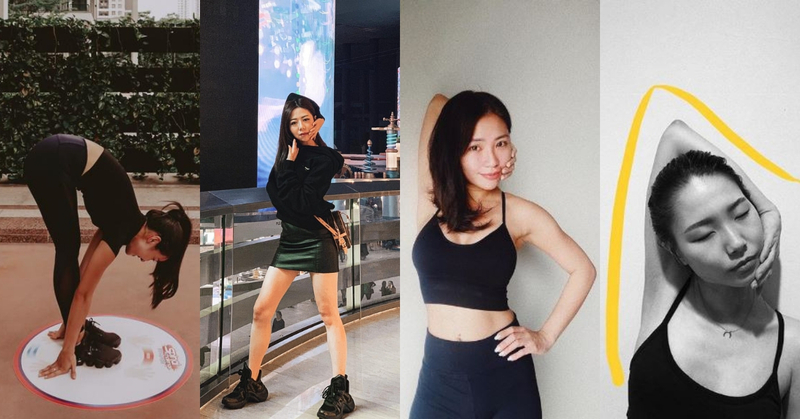 It’s not until recently, we’ve spotted a few Malaysian social media influencers who were caught to do a certain pose and it pretty much went on like wildfire on the gram! Curiously got the best of us and we dug further about this #OSIMSpineChallenge thingamajig. In the hustle and bustle of everyday life, many of us sit in front of our computers typing away on our lil keyboards. Sounds harmless right? Have a little check on your stance right now. Are you sitting upright or are you hunched over? That’s why it’s important to check our spinal age, we may look as though we’re in our early 20s but we can sure feel fifty at times.By this simple excise, we can actually self-diagnose our own spinal age. The further you can reach down your chin, the better! 2. Focus on what matters the most- your spine! Once we’ve learnt about the real health of our spine through OSIM’s cleverly devised tests, it is important to start taking care of our spine! Stop what you’re doing and keep these exercises in mind the next time you work out to ensure the safety of your spine! Exercises such as planking can help strengthen the muscles around your spine! To those who has scoliosis, they can vouch for this! 3. 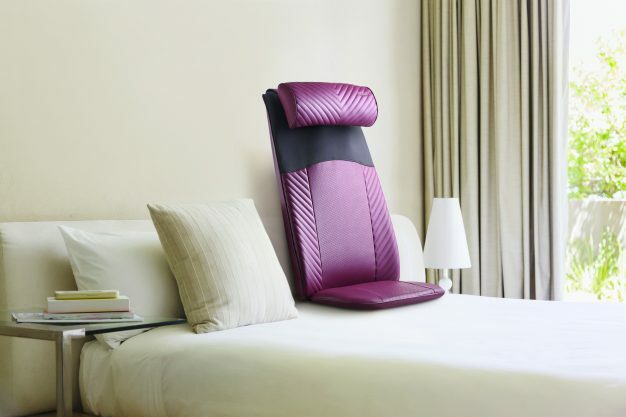 You stand a chance to win an OSIM uJolly Back Massager worth RM 1,488.00! Yes, really! Take part in the on-going #OSIMSpinalChallenge and you stand a chance to win an OSIM uJolly Back Massager worth RM 1,488. All you need to do is head on over to the OSIM outlets near you can tell their friendly staff that you’d like to take part in the #OSIMSpinalChallenge, and you’re well on your way to win something for yourself! I mean, from learning about our spinal age to the potential of winning free stuff? What’s not to love? 4. Your favourite influencers are already doing it! Young they may be, these influencers are setting the trend of not just a healthier life, but also a better one! Excited on learning about the importance of your spinal health? Check out https://www.osim.com.my/ for more info! Otherwise, feel free to head on over to Instagram and type @osim.malaysia #脊椎年龄大挑战 #osimspinalchallenge to learn more! Thanks to OSIM Malaysia, we now understand how important our spine is! With the #OSIMSpinalChallenge, we not only get to know our real spinal age, but truth to be told, we also had fun challenging our father, mother, auntie, uncle, friends, and colleagues follow suit! iii. Upload said picture(s) onto your Instagram! iv. Don’t forget to tag @OSIM.MY and hashtag #OSIMSpinalChallege #OSIMmy so that we can see your entries! The most creative picture and caption will win an OSIM uJolly Back Massager worth RM1,488.00! Terms apply. Feel free to send in your photos to us for our amusement, eh?